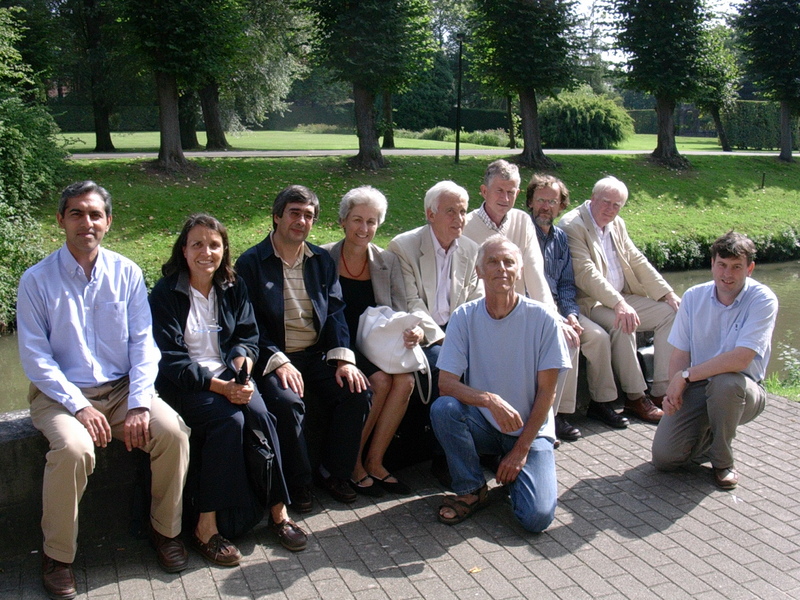 Founded by Prof. Louis Albrechts and a group of (then) junior academics at KU Leuven in 1987, the European Spatial Development Planning network (ESDP) is an international network of academics, scholars, researchers and practitioners, who advocate and nurture education, research, professional training and actions in spatial planning and development policy around the world. The network partners share the view that spatial planning is both a process and an agenda for societal change. Initially formed by Katholieke Universiteit Leuven, Cardiff University, Universita’ degli Studi di Reggio Calabria, Université de Lille 1, University of Bilbao and Universidade de Aveiro, with the purpose of applying for an Erasmus Inter-university Cooperation programme, the network has evolved and enlarged over time. About fifteen European universities form the core of the network today. The network is currently coordinated by Professor Pieter Van den Broeck from the Department of Architecture, KU Leuven and by Professor Constanza Parra from the Division of Geography and Tourism, Department of Earth and Environmental Sciences, KU Leuven.